Remember the Four Pillars of the American Legion! Still Serving! to view legislative issues. Try it and see what you think. 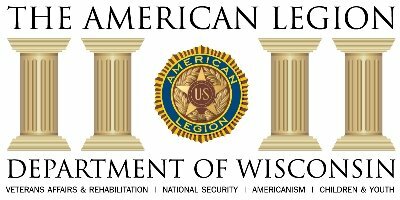 American Legion has established a Website for all Posts, Officers and Members. Click here... to start and to see what it looks like! Here is a copy of the MyLegion Handout to learn how to use it. This tool could come in handy for friends or transfers.